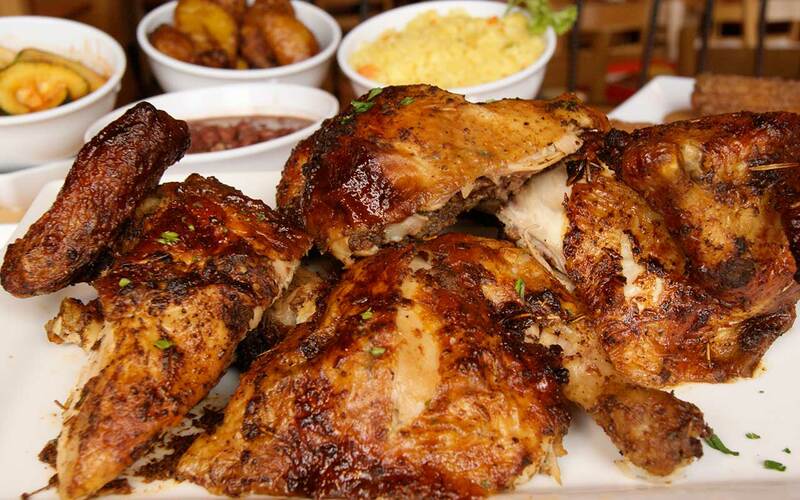 The Peruvian Rotisserie Chicken is marinated with an array of spices that I collected by travelling across the Latin America, some of the them are authentic from my home country. The aroma of the spices fills the room and triggers any one’s taste bud. The eating process starts through the smell. The chicken is roasted uniformly with the blend of unique spices. The chicken is very tender, juicy and is so flavorful. It is definitely a unique spicy latin food in Savannah.